Enthusiasm and generosity keep United Way strong! 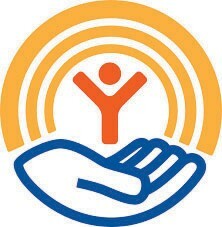 United Way of the Coastal Empire, which supports more than 100 human service programs provided by 58 nonprofit organizations, announced today that $4,159,807 has been raised toward its $8,338,000 goal. The results were reported during a festive Mid-Campaign Rally held at the Monterey Square. 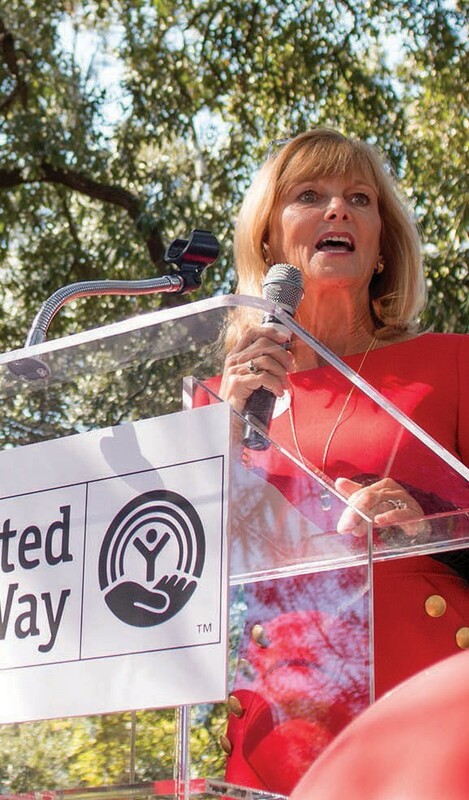 With less than one month remaining until the conclusion of the annual fundraising drive, Campaign Chair Kay Ford encouraged the crowd to Be The One to put United Way over the top. “Whether you give one dollar a day, one dollar a week, or one percent of your paycheck, you can make a tremendous difference in someone’s life,” said Ford, advisory board chairman, Savannah Market for Bank- South. A group of dedicated volunteers carefully evaluate requests for program funding to make sure that contributions to United Way are invested the best way to help people. Priority funding goes to programs that support areas of Education and Youth Development, Economic Independence, and Health and Wellness. During the event, Ford expressed a sincere appreciation to the Loaned Associates who are loaned by their employers or sponsored by companies to assist United Way in the fundraising efforts. She also recognized Campaign Cabinet members who have spent hundreds of hours asking businesses and organizations to give. Additionally, Ford thanked the local media that generously provide United Way with pro-bono services to get the message out in the community. The final fundraising total will be announced at United Way’s Victory Celebration on Friday, November 18, 2016 at 11:45 am at Hyatt Regency Savannah.